A villain triumphant! A city out for blood! 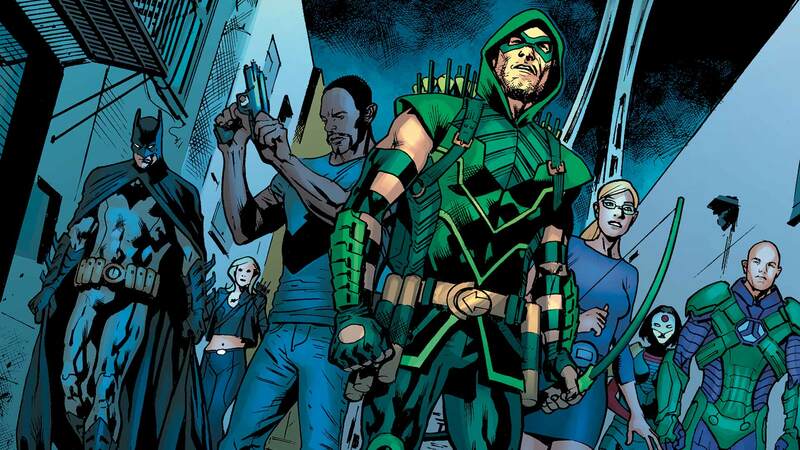 Can things get any worse for Green Arrow? You bet they can! Guest-starring Batman!